Ryan Truex is one of the talented young drivers competing for the 2014 Sunoco Rookie of the Year Award in the Sprint Cup Series. While he missed the field for the Daytona 500, he had a strong fourth-place run in the Camping World Truck Series race at Daytona on Friday, Feb. 21. Learn more about this member of the Truex family in this week’s Fast Facts. 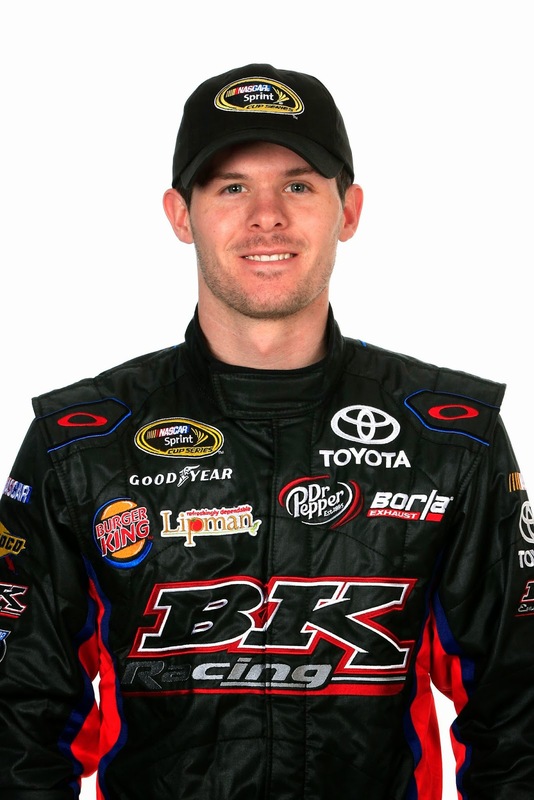 Ryan Truex was born March 18, 1992 in Mayetta, NJ. He is the younger brother of Sprint Cup Series star and two-time Nationwide Series champ Martin Truex Jr. Their father Martin was a race winner in the NASCAR Busch North Series (now K&N Pro Series East). While completing his high school education at Southern Regional High School in New Jersey, Truex won the 2009 Camping World East Series (now K&N Pro Series East) championship, earning three wins in the 11-race season. He backed that up with a second title in 2010, winning twice. Truex made his Nationwide Series debut in 2010 and his Camping World Truck Series debut in 2012. In 35 Nationwide Series races, he has nine top 10 finishes (best finish – second at Dover in June 2012) and one pole. In four Truck Series races, he has two top 10 finishes (best finish – fourth at Daytona in Feb. 2014). Truex made three Cup Series starts in the Phoenix Racing No. 51 in 2014, earning a top finish of 32nd at Dover in September. He will drive for BK Racing in the No. 83 as a teammate to Alex Bowman, who is also competing for Rookie of the Year. Learn more about Truex and BK Racing at bkracing.com.